Former Liverpool and England captain Steven Gerrard said that the national team has an outsider chance of winning the tournament. He said that there is so much quality as well as youthfulness in the team that he is sure that they will have a great tournament. Steven Gerrard said that this is a generation of players that have not won anything yet at international level and that they will want to prove their critics wrong. He said that very often England has had a great generation of players but they did not manage to make their mark at an international level. He believes that this generation is different and that they will be giving their best in the tournament in Russia. He said that they have already won their first game against Tunisia and that they now have to seek qualification against Panama. He believes that the final game of the group stage will determine the finishing position of Belgium and England and this can have an incidence of the tournament future. He said that England has had a relatively easy draw in this tournament and that they will reach the quarter-final quite easily. Steven Gerrard said that it is at this moment that things will become more difficult and that the England players will have to be at their best. He said that it is not enough to be winning games during friendly matches and that they will have to prove themselves against the best teams in the world if they want to lift the World Cup trophy. 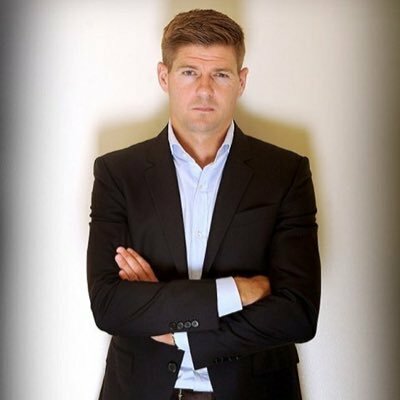 Steven Gerrard said that there are some quality players in the England team and that they have played at the highest level with their clubs. He believes that they have the experience to handle such a competition and will definitely make their country proud of them.